Everything you need for knitting and crocheting. 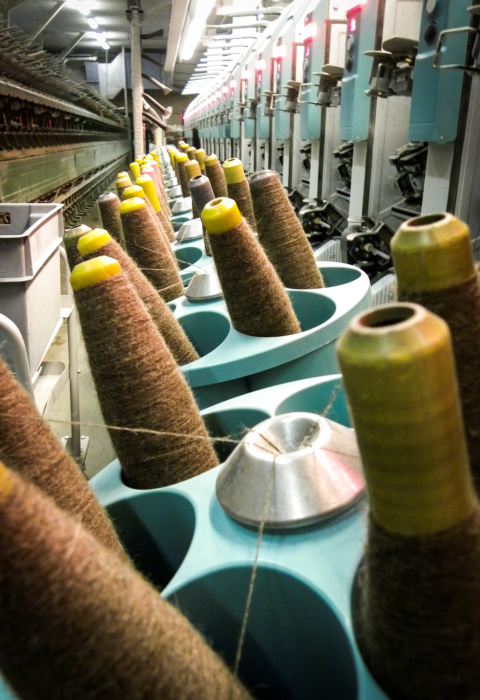 Altifibers produces yarns for knitting from LlamaSoft, alpaca and sheep wool. The yarns for knitting are thinner and rougher, they can be sold in different solid and fantasy colors. Designed by Alberto Luza – Web Design. All rights reserved.